Many claim that political deliberation has become exceedingly affective and hence destabilizing. While the authors of this book agree that significant changes are happening, they remain skeptical that contemporary democratic theory offers the adequate tools to sufficiently understand these shifts. 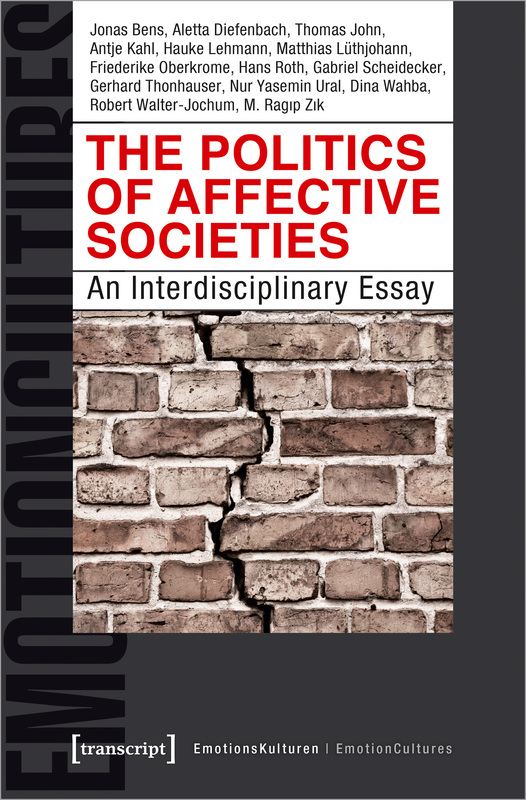 They propose to reframe the debate by deploying the analytic framework of affective societies – claiming that in all aspects of the social, affect and emotion are present. What changes over time and place are modes and calibrations of affective and emotional registers. In this line of thinking, this book offers a now outline of the political.